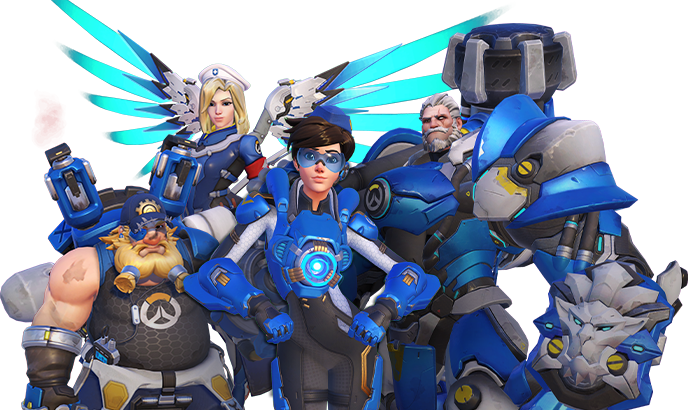 Experience story-driven co-op missions from pivotal moments in Overwatch history with Overwatch Archives. 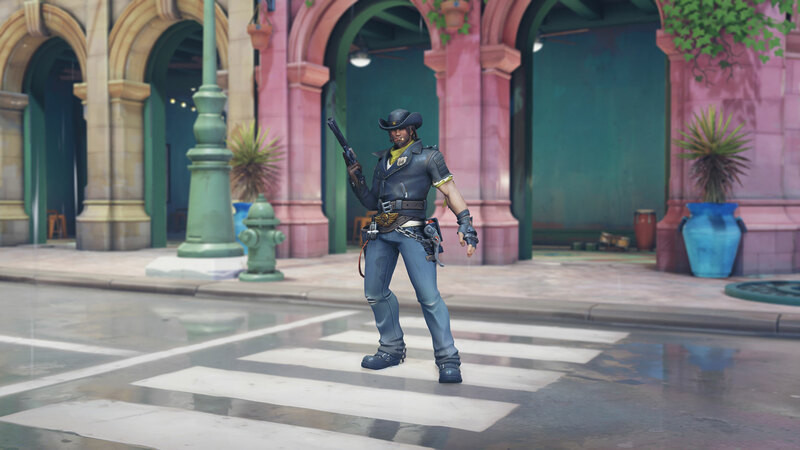 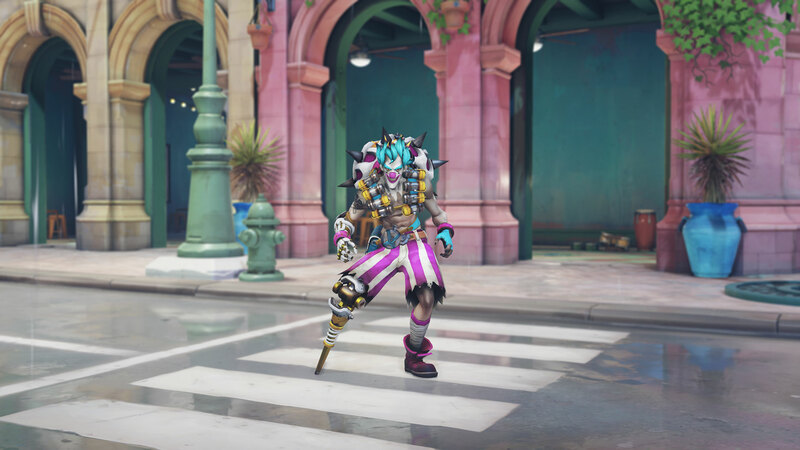 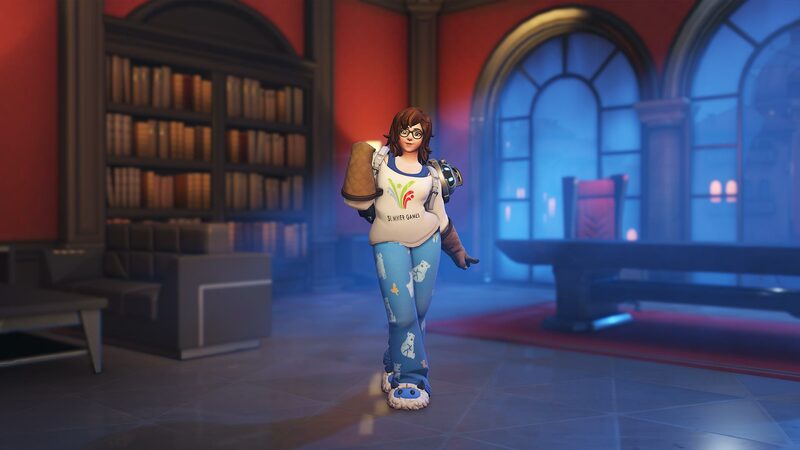 While the event is active, earn Archives Loot Boxes containing skins, highlight intros, emotes, and sprays inspired by moments from Overwatch’s past. 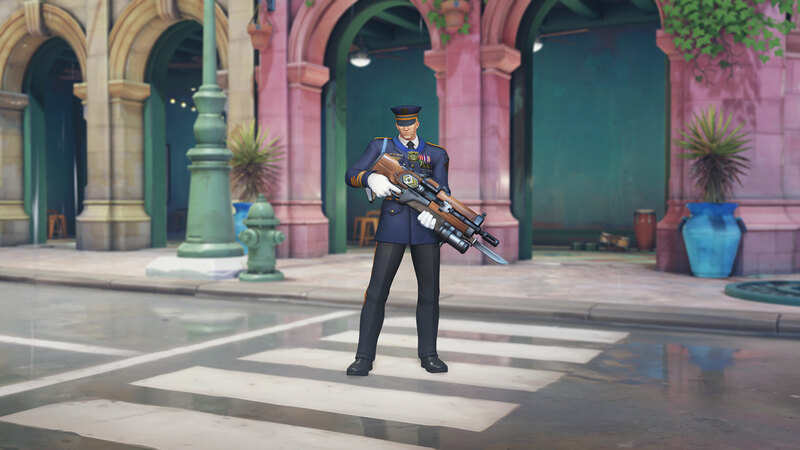 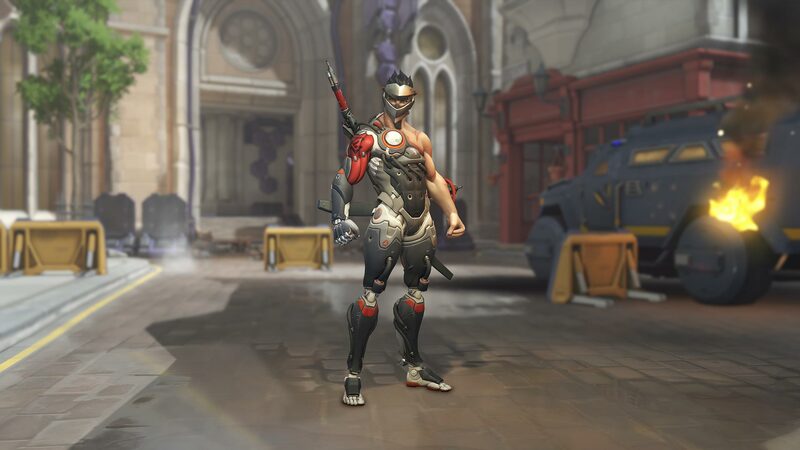 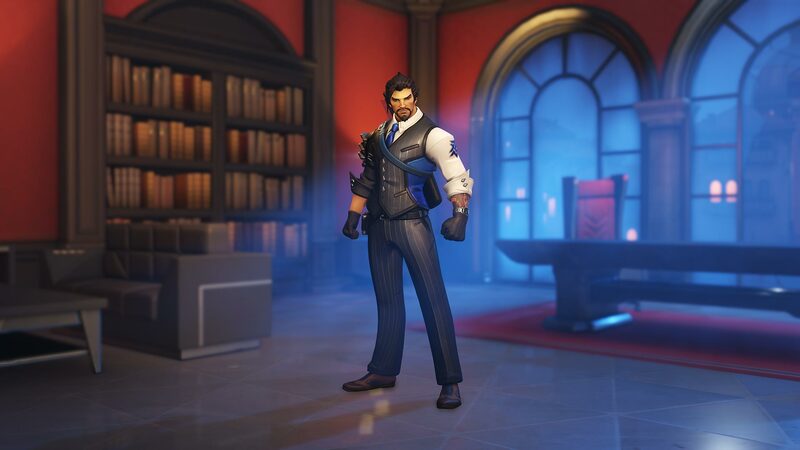 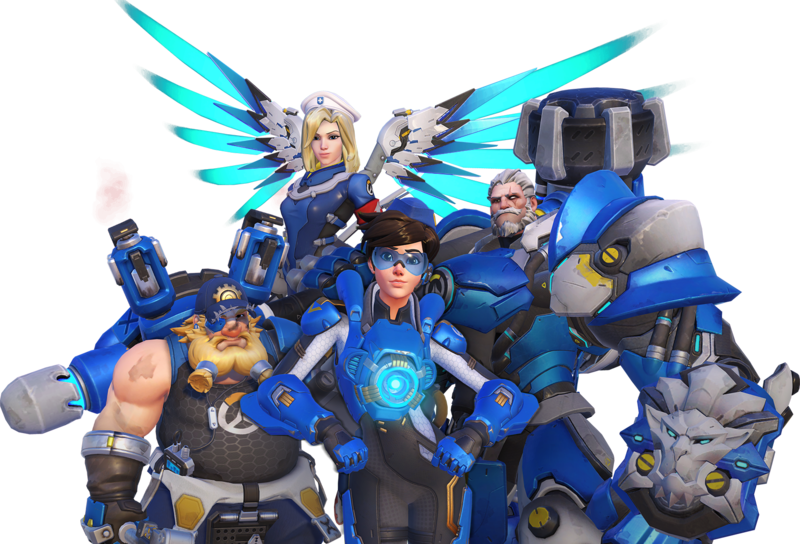 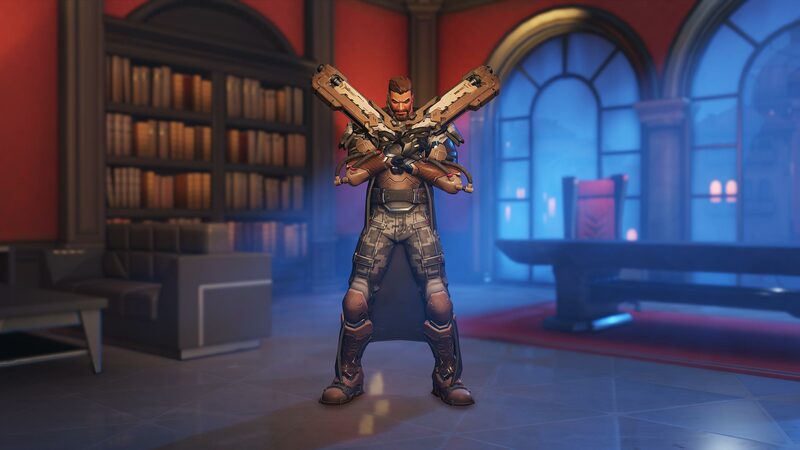 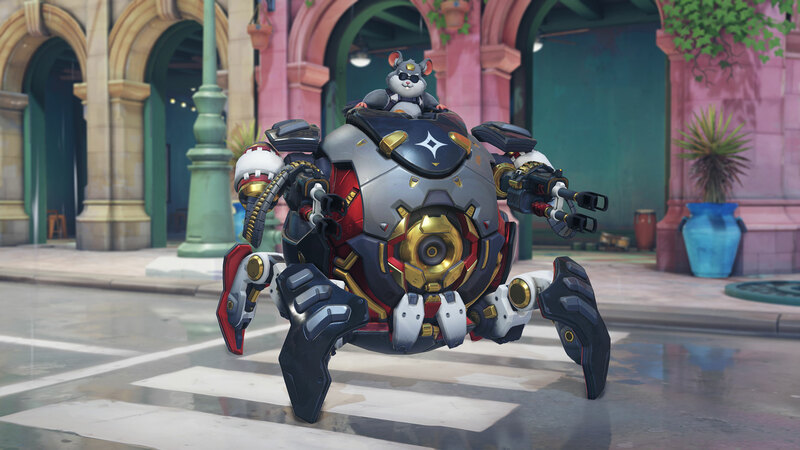 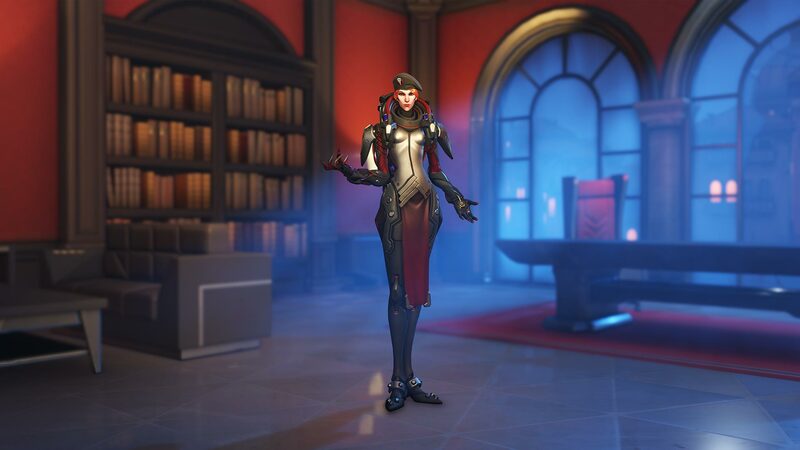 Journey seven years into the past and join a group of Overwatch agents fighting through the streets of King’s Row to quell an uprising led by Null Sector, a rogue group of omnics. 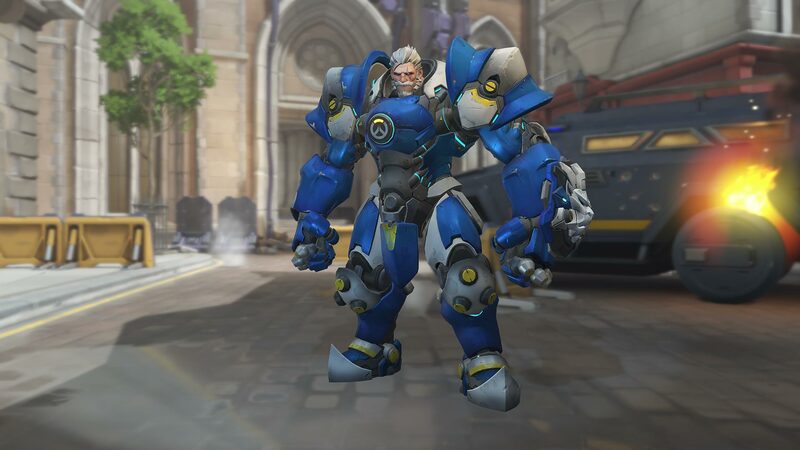 Team up with your friends and play as Tracer, Torbjörn, Reinhardt, or Mercy to defeat the robots and liberate the city. 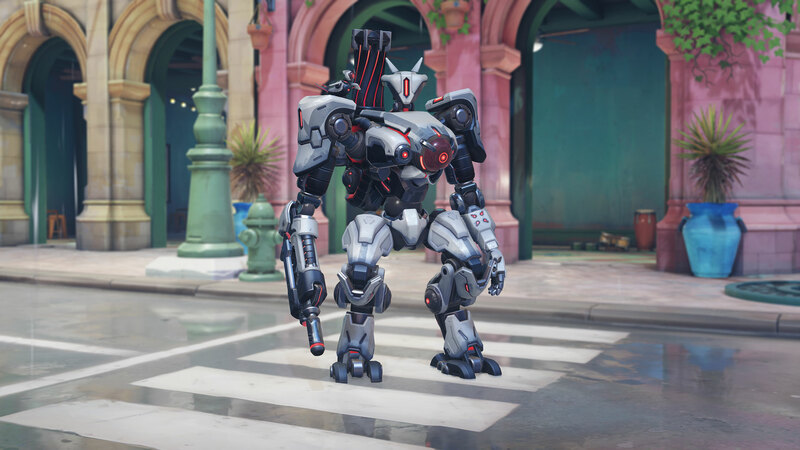 There are no reinforcements. 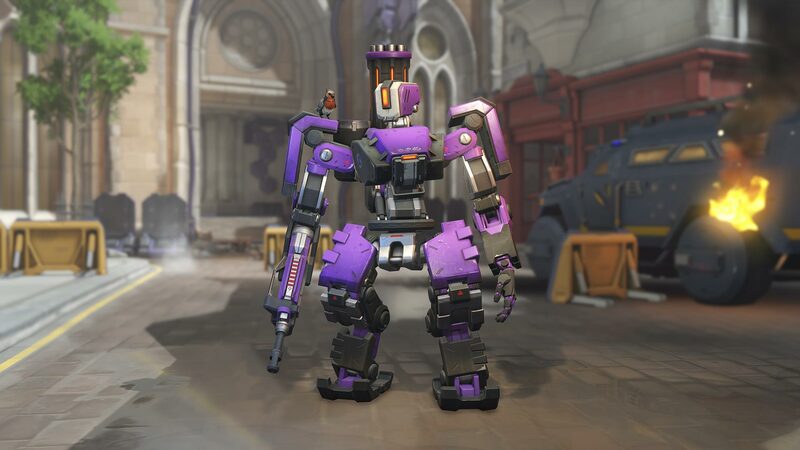 Failure is not an option. The future depends on you. 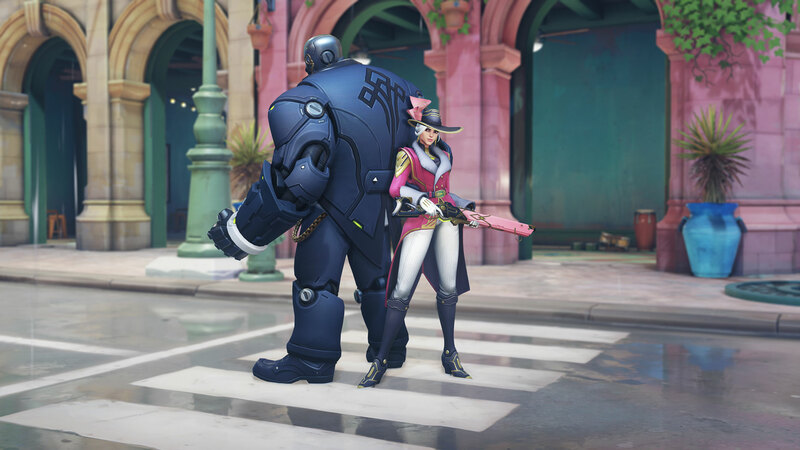 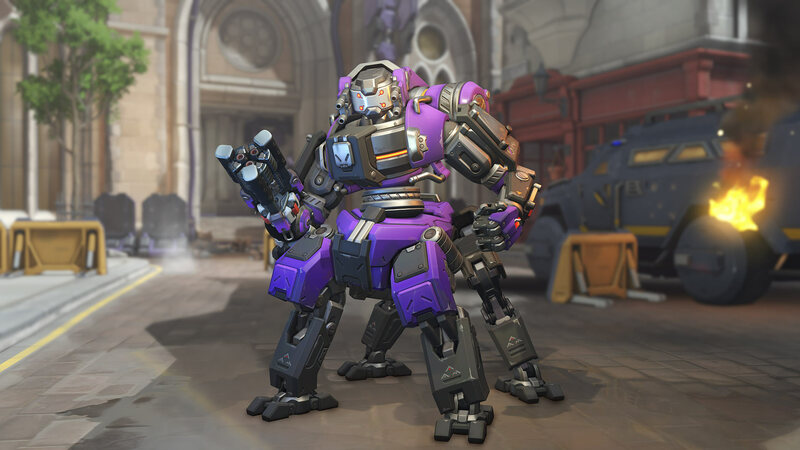 Tensions between omnics and humans run high in King’s Row, an upscale London neighborhood. 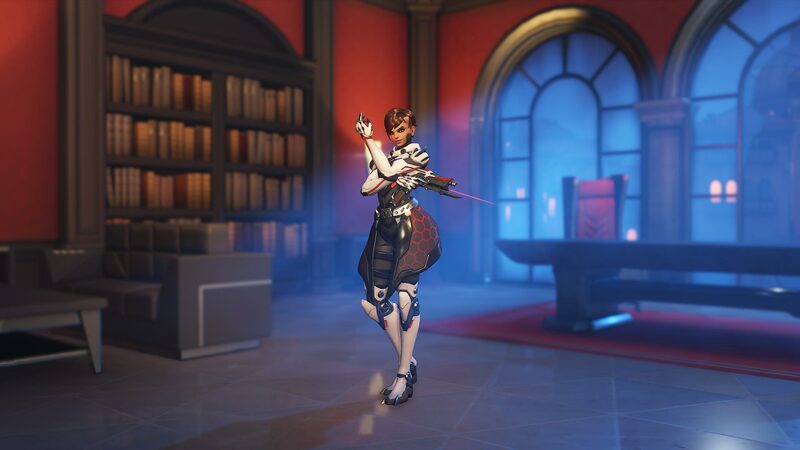 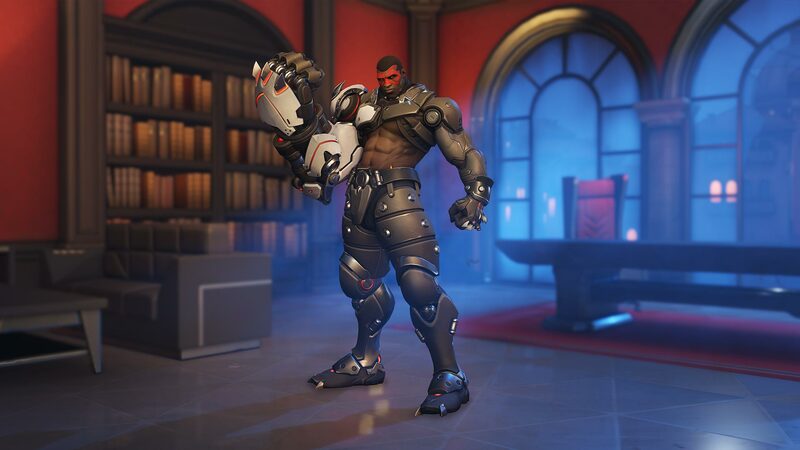 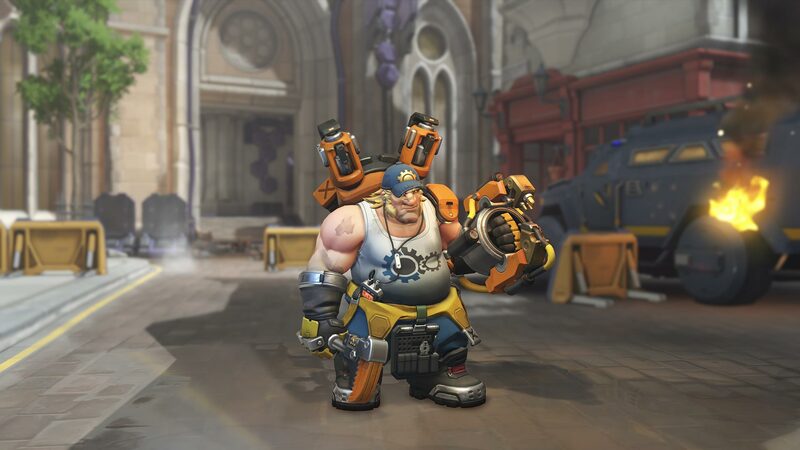 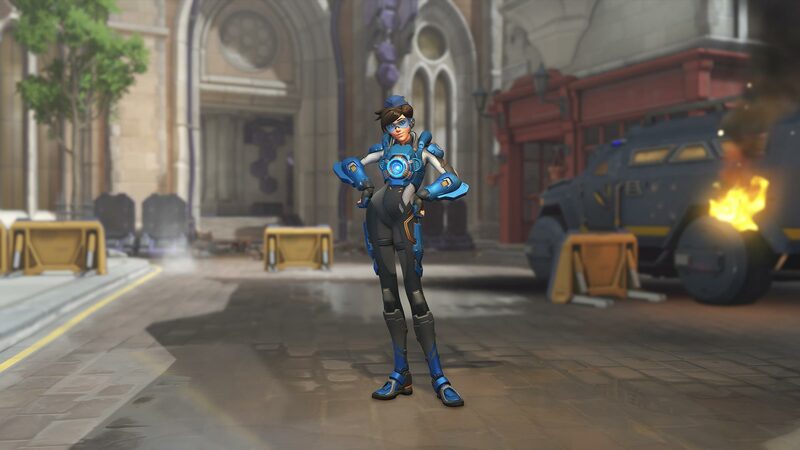 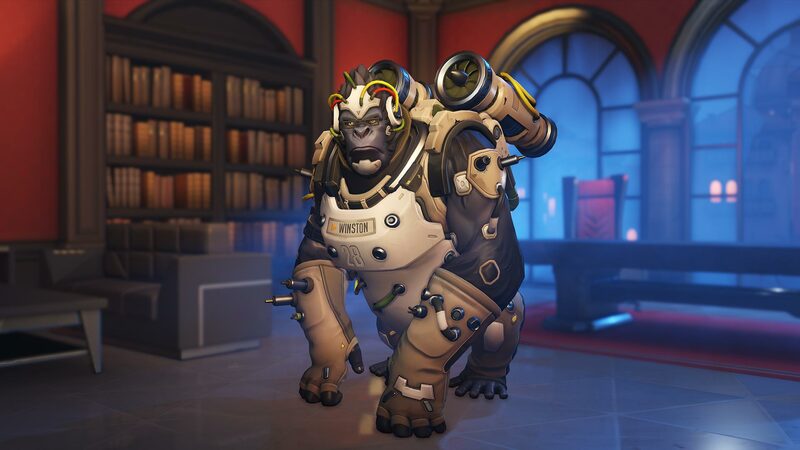 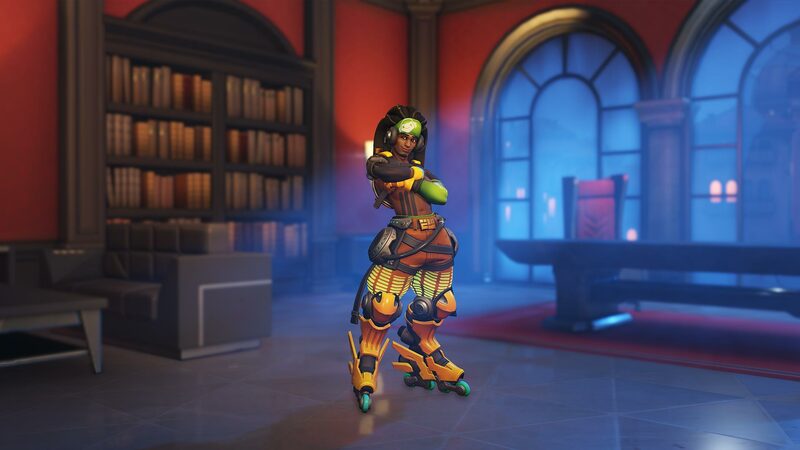 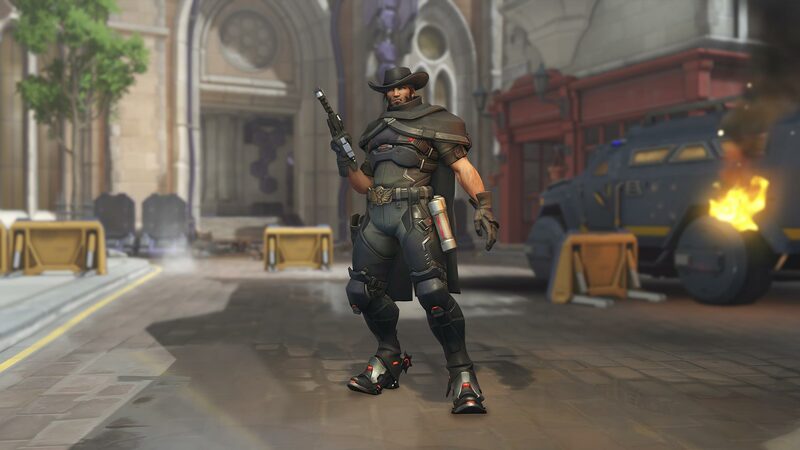 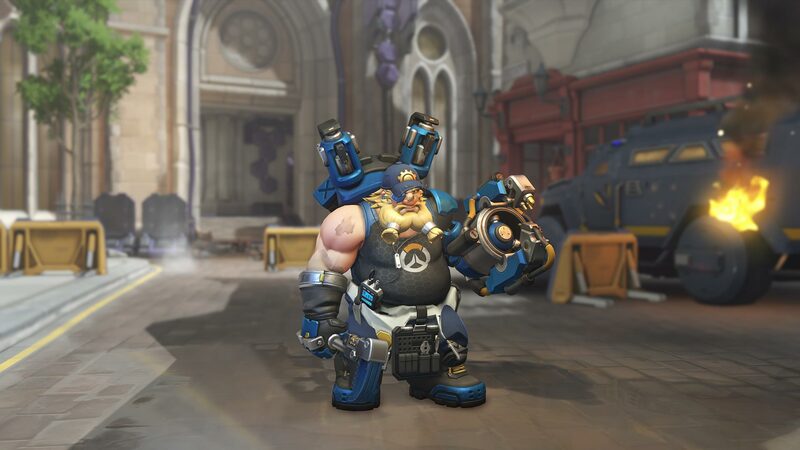 The first time you complete the mission, you’ll earn an Archives Loot Box, with a chance to unlock skins from Overwatch’s past. 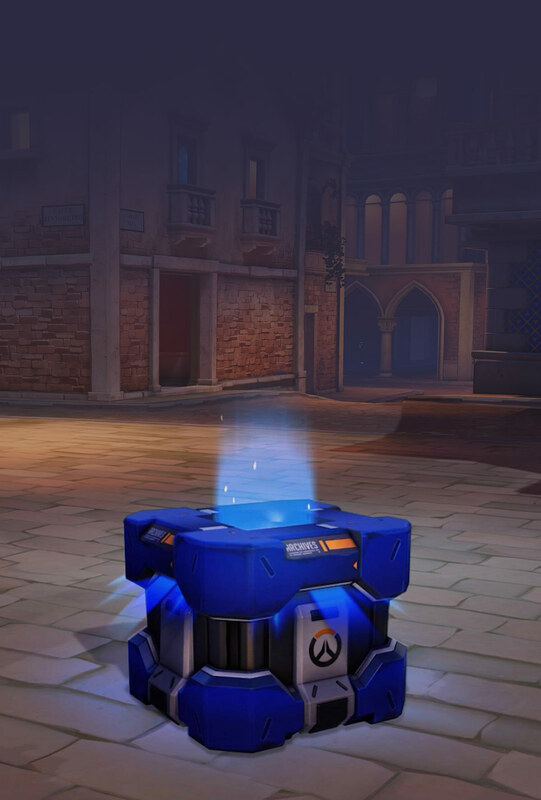 Archives Loot Boxes are also available to purchase throughout the event.